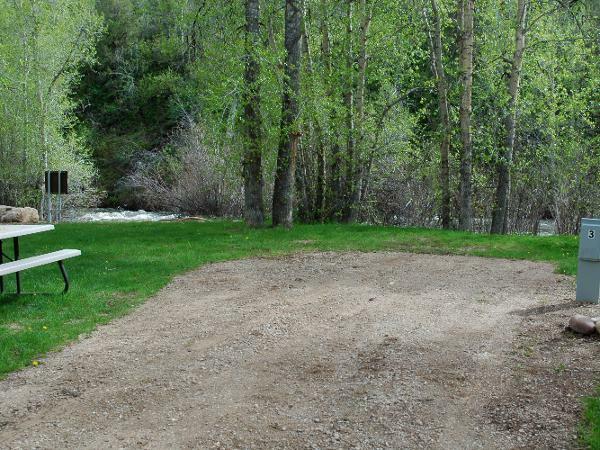 Knotty Pine Resort is situated on the banks of the upper Provo River. 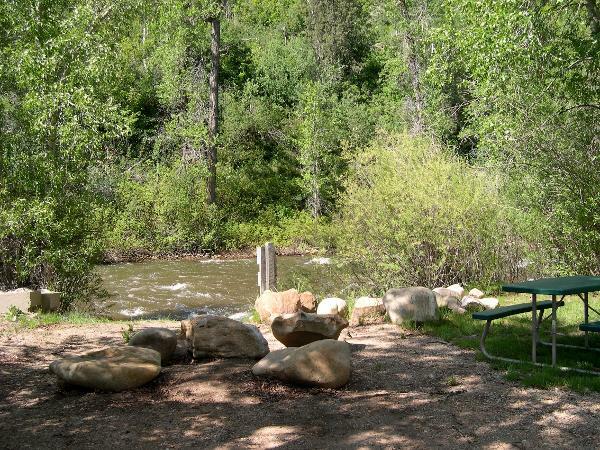 The river offers premier, blue ribbon trout fishing close to Utah’s major cities. Brown and rainbow trout reach record lengths in the river, with a typical fish running 18 inches or larger. The river also offers 3,000 trout per mile. As a result, the pristine waters of the Provo River provide exceptional exhilaration and outdoor adventure! The park is surrounded by groves of maples and hundred-year-old junipers. Deer and elk abound in the mountains nearby, making the park very popular to our members who like to hunt. There are hundreds of miles of off-highway vehicle trails, accessible from the campground, and more trails a short 10-minute ride to Soapstone Basin. 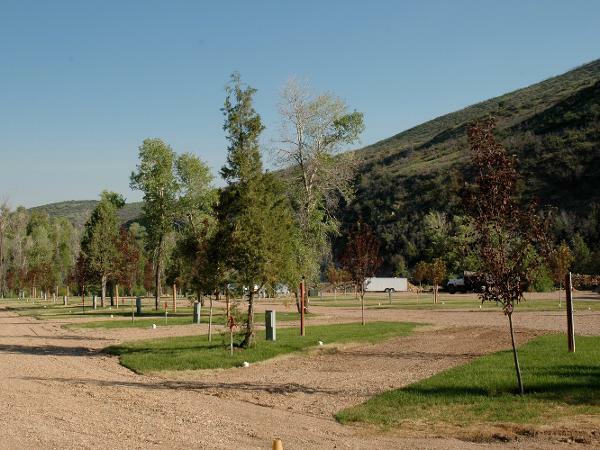 Knotty Pine Resort is a quick drive from Provo or about an hour outside of Salt Lake City. Members will have access to the clubhouse that is fully equipped with TV, DVD, pool table and arcade games. 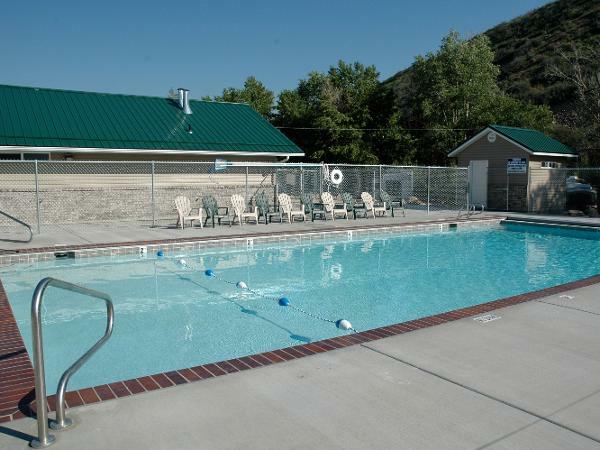 They also will have the opportunity to enjoy swimming in the pool and the children's wading pool, relaxing in the heated Jacuzzi hot tubs and playing a round of horseshoes with family and friends. When it's time for a bite to eat our members have access to barbecue pits, because there is nothing more synonymous with camping than cooking over an open flame. Knotty Pine Resort has one cabin, Club house with rec room, picnic tables, laundry facilities, restrooms, electrical hook-ups, water hook-ups, sewer hook-ups, Wi-Fi access, pull through sites, barbecue pits, basketball standard, swimming pool, tent camping and dogs allowed (restrictions may apply).